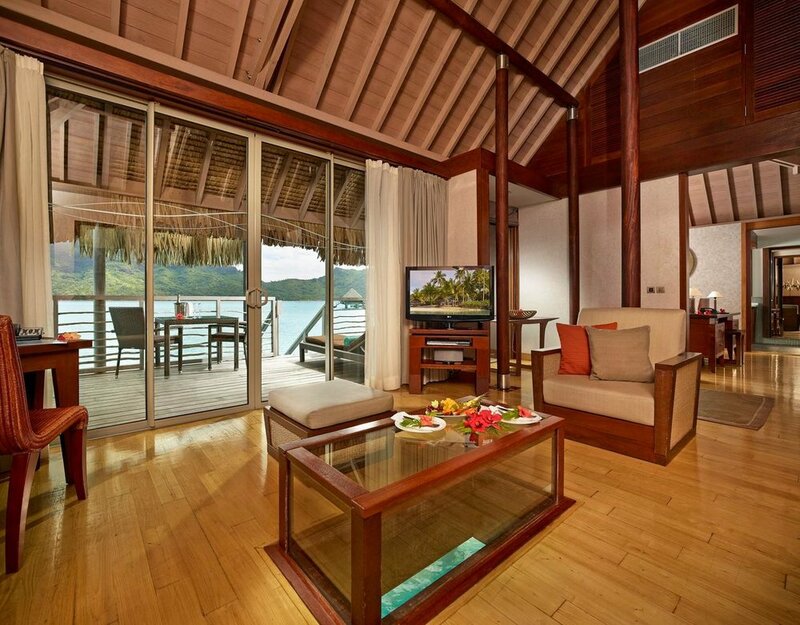 Two of my favorite words in the honeymoon planning lexicon: Overwater bungalow! Wondering if they’ve landed in a fairytale. Spending quality time together with zero distractions. 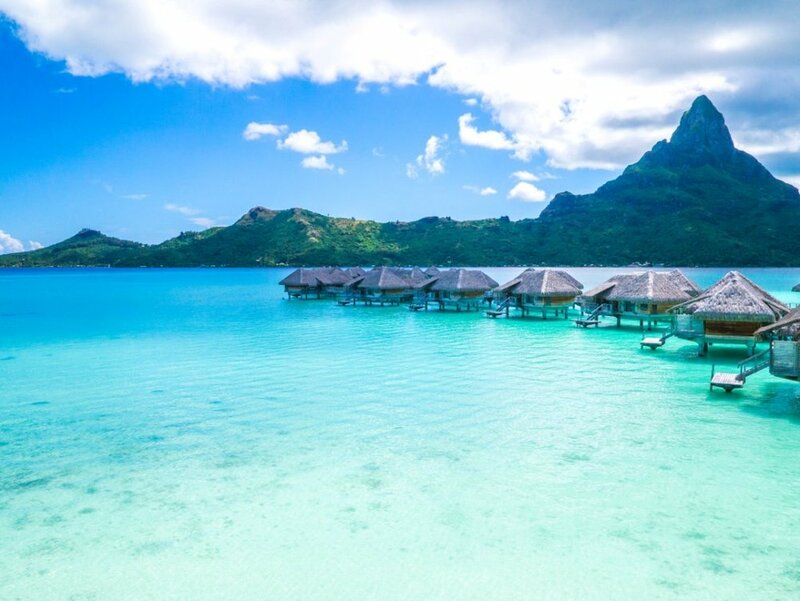 While two-thirds of the world’s 9,000 overwater bungalows stand perched above turquoise lagoons in the Maldives, the iconic accommodation originated in Tahiti in 1967. Today, honeymooning in an overwater bungalow remains a quintessential experience for any couple traveling to the French Polynesia, especially if their honeymoon includes a stop in Bora Bora. 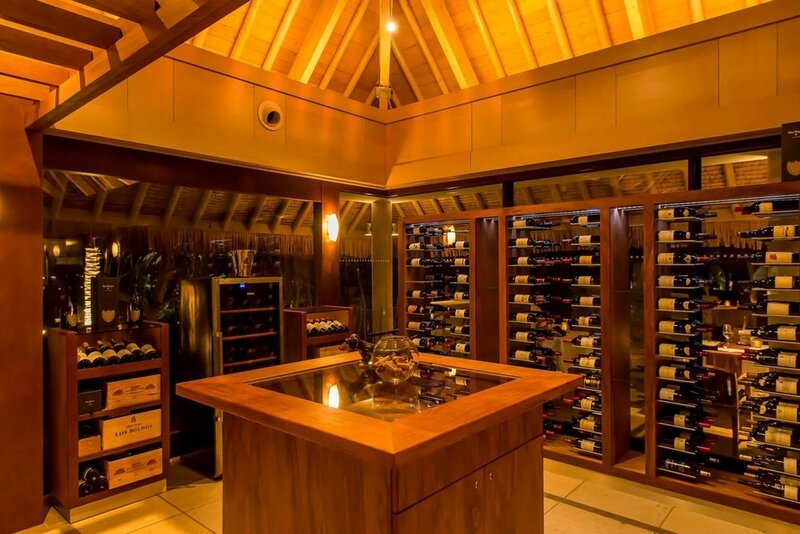 The luxe InterContinental Bora Bora Resort & Thalasso Spa is a worthy consideration for couples with dreams of celebrating the start of their happily-ever-after in Bora Bora. Overwater bungalow options: Choose between a variety of overwater bungalow room categories, including Emerald, Diamond, Sapphire and Premium Overwater Villas and Brando Suites. While all overwater bungalows at the InterContinental Bora Bora Resort & Thalasso Spa offer private terraces, glass coffee tables that open to the marine life below and direct access to the turquoise lagoon, the resort’s Premium Overwater Villas and Brando Suites elevate the overwater bungalow experience with panoramic views of Mount Otemanu and private plunge pools.